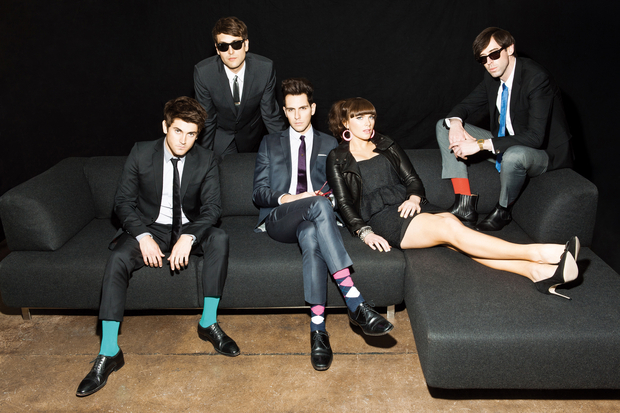 After various Instagram posts over the last few days, it looks like Cobra Starship are back in the studio. The band's most recent album, Night Shades, was released back in the summer of 2011. Songs such as “You Make Me Feel…” and “Middle Finger” were featured on the record. While there is no word on official album details, fans can check out what's going on in the studio with this snap from keytarist Victoria Asher. Tell us what you think!